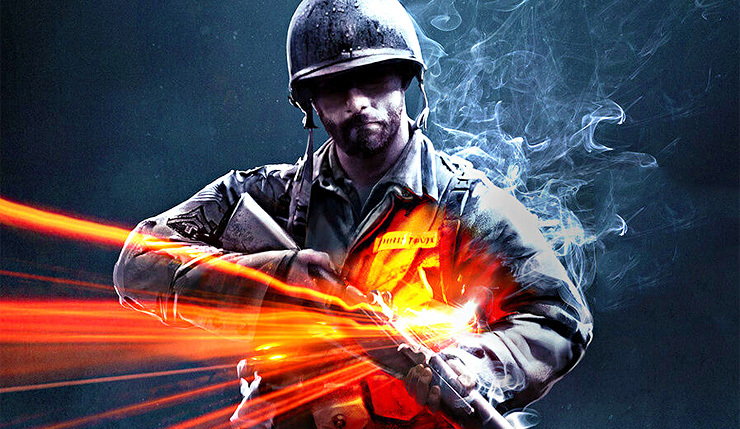 What’s next for the Battlefield franchise? Following the success of Battlefield 1, the series skipped 2017, but it’s a pretty safe bet something big is coming in 2018. Recently, word spread that the Battlefield: Bad Company sub-series may be making a return, but those rumors have since been cast into doubt. According to AlmightyDaq, DICE Sweeden’s World War II game will be our 2018 Battlefield entry. Bad Company 3, which is said to be set during the Vietnam War, is aiming for some point further down the line. DICE LA used to be responsible for Medal of Honor and EA’s Lord of the Rings games, but in recent years they’ve been a backup studio, developing DLC for DICE Sweden’s games. If Bad Company 3 is real (which is still a big “if”), it will be interesting to see how they handle a full Battlefield game. For the record, AlmightyDaq was one of the first to leak details about Battlefield 1’s setting, which is why people are taking the current information from him seriously. We’ll see how his credibility holds up. What are your thoughts on Battlefield possibly returning to World War II? It might feel a little “me too,” but hey, Battlefield did WWII first – Battlefield 1942 came out in 2002, a year before the original Call of Duty. So, Battlefield has just as much of a claim to the era. Battlefield 1 is currently available on PC, Xbox One, and PS4. The game’s third expansion, Turning Tides, began rolling out on December 11.